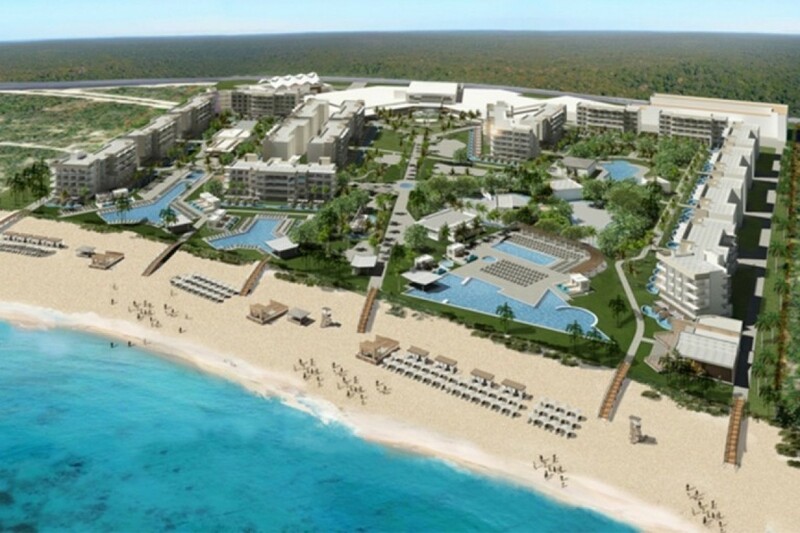 Following the successful opening of Planet Hollywood Costa Rica in late 2018, the highly-anticipated Planet Hollywood Beach Resort Cancun will open in late 2019 on the beaches of Mexico’s Costa Mujeres. Located just north of Cancun’s Hotel Zone, Planet Hollywood Cancun brings a Vacation Like a Star™ experience to travellers of all ages. 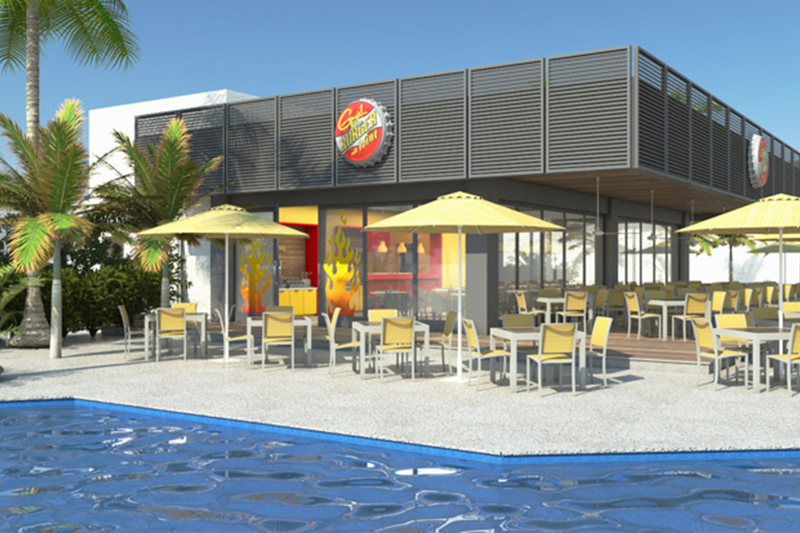 Guests can get close to authentic Hollywood Memorabilia in a beachfront setting and dine at any of 16 restaurants including Guy Fieri’s Burger Joint. 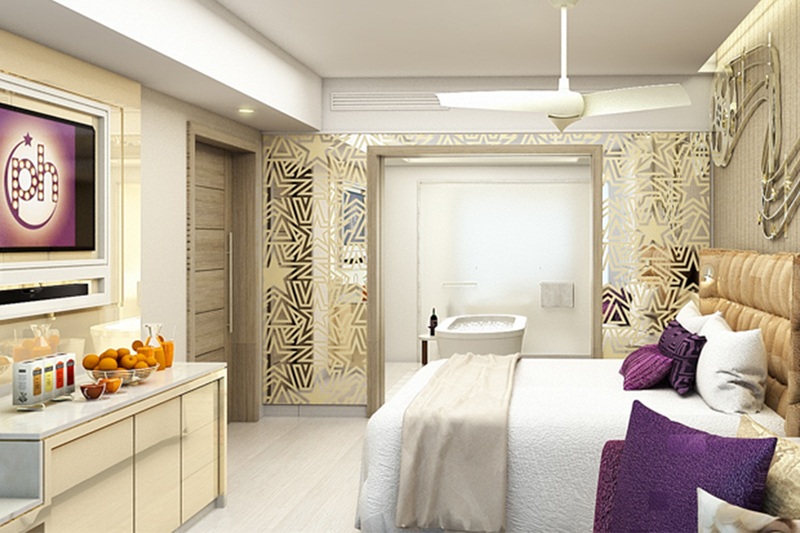 The new resort will feature pools, luxurious rooms, nine bars, four swimming pools, a lazy river, trampoline park, kids/teens club, and a mini-golf course, making it the ideal destination for work, family, romance and play. Planet Hollywood Cancun’s professionally designed wellness program, PHIT, brings active vacationers the top-trending fitness regimes straight from Hollywood. Wellness enthusiasts can refuel at the Fix Juice Bar with refreshments such as freshly-prepared watermelon cucumber juice on the menu. The Planet Hollywood wellness story continues at the PH Spa & Beauty Bar, featuring celebrity favorite and Eminence Organics Skin Care products.